If you and your girlfriends are looking for the perfect spot for a weekend getaway, look no further than Jackson County, NC. Whether you’re looking to relax and pamper yourselves, or if you want to pump up the adrenaline and hike some of the toughest trails in the state, the towns that make up Jackson County have it all. Situated on a high plateau, this vacation paradise is home to some of the oldest mountains in the world. 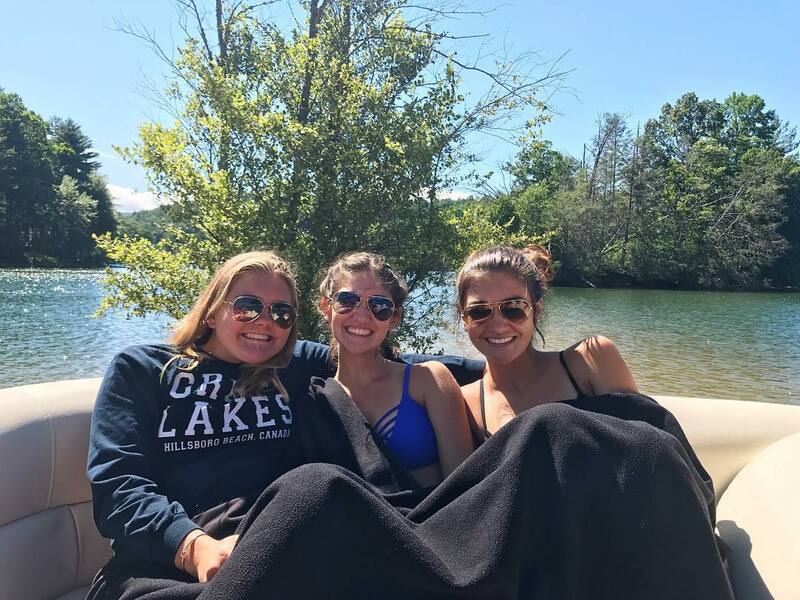 Located in the southern section of Jackson County, Cashiers offers gorgeous scenery among its waterfalls, lakes, hiking trails, and picnic spots—making it the perfect place for a girlfriend’s getaway. Buck’s Coffee Café or Cream & Flutter are great options for a lighter breakfast with tasty caffeinated creations, or visit Zookeeper Bistro for a heartier breakfast. Start out your day by exploring the Cashiers Farmers Market. This specialty market was originally established in 1995 and provides local, high quality shopping. If you’d like to spend your day shopping and exploring all of the unique stores Cashiers has to offer, walk along 107 North and South to the boutiques located near the Village Green and Cashiers Crossroads. Cashiers has something for everyone, from antiques to upscale boutiques and giftshops. Treat yourself to the Canyon Spa at Lonesome Valley. The spa is in the restored Caretaker’s Cottage overlooking Lonesome Valley’s 800 acres and offers a full array of natural body and facial treatments, therapies and products to promote wellness and total relaxation – perfect for a rainy day! Make an appointment by calling (828) 743-0006. The Hampton Spa & Health Club, part of the High Hampton Inn & Country Club, is a world-class spa in the Blue Ridge Mountains, offering signature treatments, like a Warm Stone Massage, Clay Body Masque or Body Polish, among many other services. Appointments can be made at (828) 743-6479. 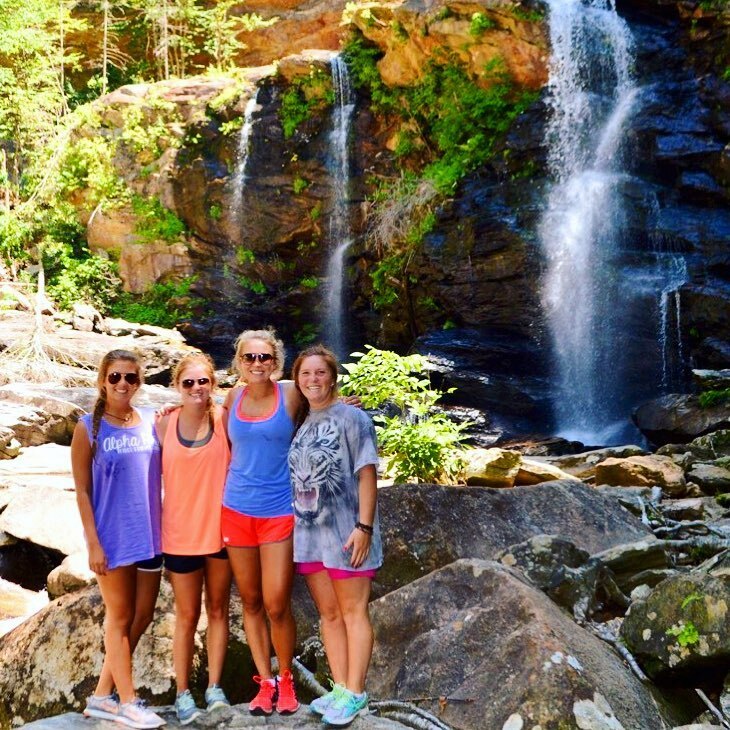 An active option in Cashiers includes hiking the two-mile loop at Whiteside Mountain. The trail straddles the Eastern Continental Divide, offering stunning views of the surrounding area and the perfect spot to take some selfies to show off to your friends back home. Grab some local goods, sandwiches or BBQ from the Cashiers Farmers Market during your morning visit and create your own picnic at nearby Village Green pavilions of Dahlia gardens. A short hike right off the road, Silver Run Falls is a great place to enjoy lunch with a view. Tumbling from Silver Run Creek, this combination of free falls and a near-vertical slide reaches a height of around 40 feet. Bring your bathing suit for an afternoon dip in the swimming hole on a hot day. If you would rather sit and relax, there are a variety of local restaurants to choose from. Lastly, you can visit Lake Glenville, which is the highest manmade lake east of the Mississippi River. This lake has an impressive 26-mile shoreline and is a hotspot for boating, fishing and aquatic adventure enthusiasts. Pines Recreation Area is the perfect spot to lounge on the beach, relax in the water, or access the nearby hiking trails. After a long day with girlfriends, consider Table 64 Wine and Tapas Bar or The Cork and Barrel for dinner. Additionally, there are plenty of fabulous restaurants throughout the Cashiers area that offer a variety of cuisines and atmospheres. If you and the rest of your group don’t want to drive or worry about directions, call Leap Frog Tours to manage the entire experience. They will pick you up at the hotel or doorstep of your cottage and deliver you back safely after a fun day out. They’ll work with you to bring your ideas to life – whether that includes the outdoors, craft beer, history, amazing local foods, or a little spa pampering, they’ve got you covered. Whether you need a cozy B&B, traditional log cabin or larger hotel accommodation option, the Sylva and Dillsboro areas have you covered. Learn more about all the lodging options in the area here. 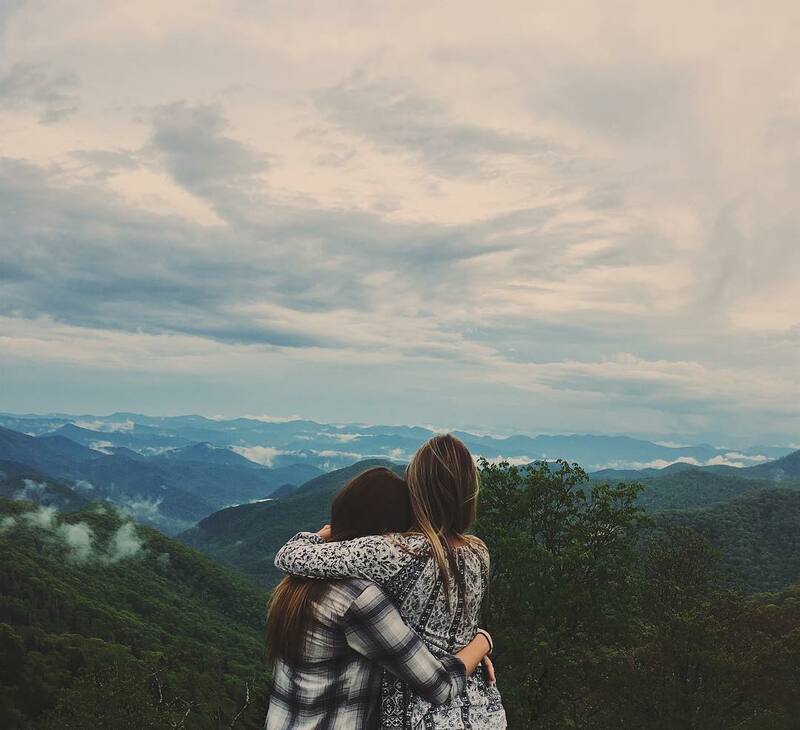 To start out your day with the girls, check out some of the local breakfast restaurants, or take a beautiful morning drive on the Blue Ridge Parkway to the Balsam Mountain Inn for their mouthwatering breakfast with a view. 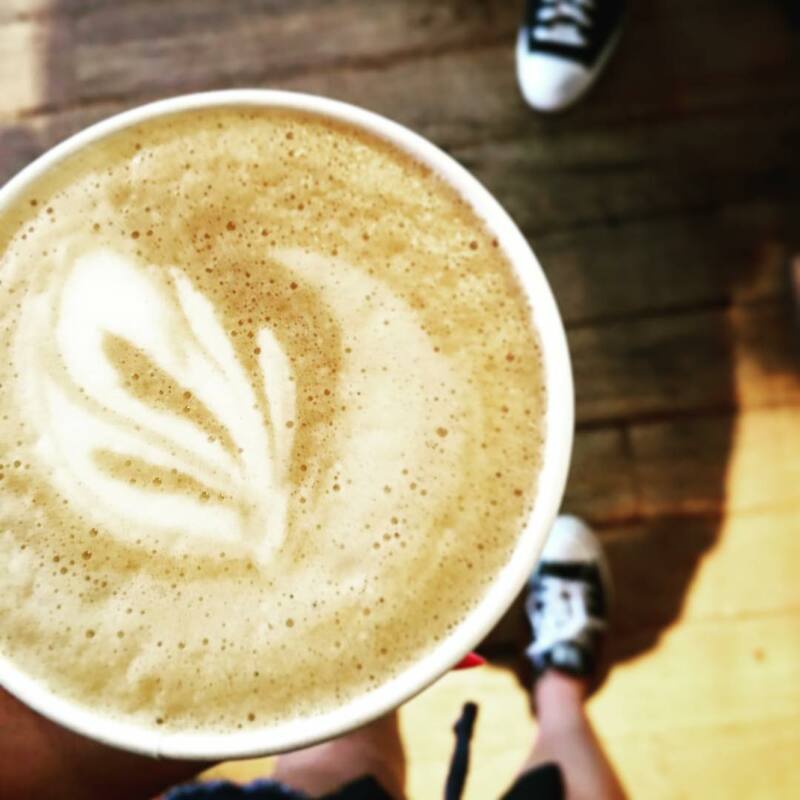 After a delicious breakfast, head on up the parkway to the Richland Balsam Trail. This 1.5-mile loop winds through a spruce-fir forest and is a surprisingly easy hike to the highest peak along the Blue Ridge Parkway. Even though the climb is about 700 vertical feet, the Richland Balsam Trail is not overly strenuous, and the cooler temps make for a refreshing hike. Head back down the parkway to Dillsboro’s walkable five square blocks. You’ll find local gift shops and art galleries that will satisfy every taste. Dillsboro is known as a local artisan hub that is full of functioning studios, so you can stop in and meet the talented artists as they work. If you’ve got a sweet tooth, stop into Dillsboro Chocolate Factory for a delicious pick-me-up. Head over to Sylva’s pedestrian-friendly Main Street for more locally-owned shops, cafes, boutiques and other rarities. Sylva has six stores perfect for vintage market shopping that sell a variety of clothes, antiques and mid-century modern collectibles. These stores are perfect for bringing home those one-of-a-kind finds. 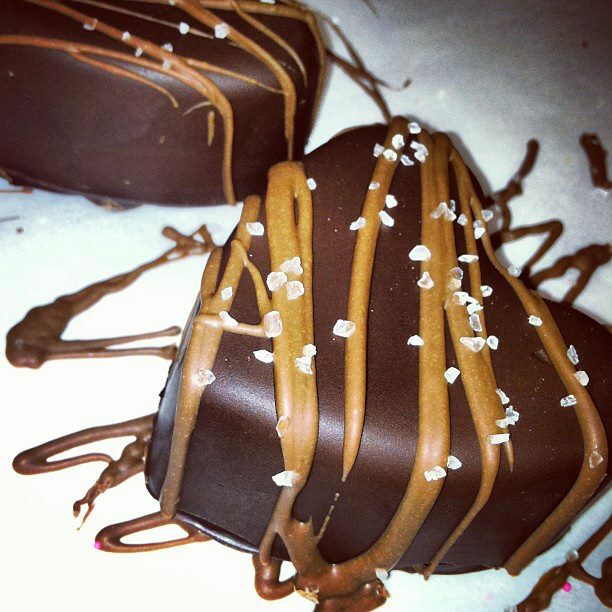 For a mid-morning treat, be sure to stop by Baxley’s Chocolates. This family-owned-and-operated handmade chocolate shop uses the highest quality ingredients in their full line of traditional sweet treats. For a relaxing morning activity, head to Fusions Spa. Located in downtown Sylva, Fusions is the perfect way to recharge with your girlfriends. Everyone can choose from the extensive menu of offerings, including massages, facials, body treatments, makeup, fitness and wellness options, allowing each one of your girlfriends to treat herself based on her personal needs. City Lights Café provides quick, tasty and healthy food and is a great option for lunch. Learn more about the area’s variety of dining options here. For a more active option for your getaway, hire a local guide to coordinate a fly fishing excursion. The area hosts the most picturesque trout waters east of the Mississippi River. With a large concentration of rainbow, brown and brook trout, the opportunity exists daily to achieve the Tuckasegee fly fishing grand slam – catching all three species of trout in the same day. There are many premier guide services located in the beautiful Smoky Mountains of Western North Carolina that will work with you to plan the perfect outing. Visit here for options to plan your fly fishing experience. Spend the rest of your afternoon exploring the local breweries with your girlfriends for a fun, craft-beer-loaded pub crawl. For those who prefer wine and cocktails over beer, check out Papou’s Wine Shop in Sylva. Papou’s is one of the premier wine shops in Jackson County that specializes in international wines. Their selection rotates regularly, so you’re sure to find something for every palate. Take a seat at the bar and enjoy a glass, or bottle before you buy it. Papou’s also offers regular tastings on Fridays and Saturdays. The Cut Cocktail Lounge and The Paper Mill Lounge and Theatre both offer a fun environment and an extensive list of hand-crafted cocktails that incorporate local flavors and fresh ingredients. Lees at the Depot in Dillsboro is an excellent choice for dinner. 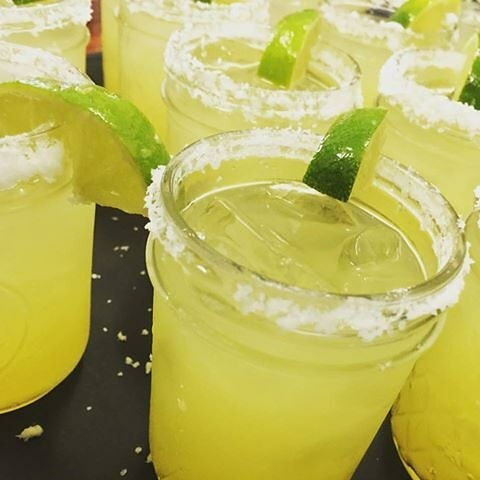 Their tasty menu, along with their extensive wine list and crafty cocktails, will satisfy everyone in your group.